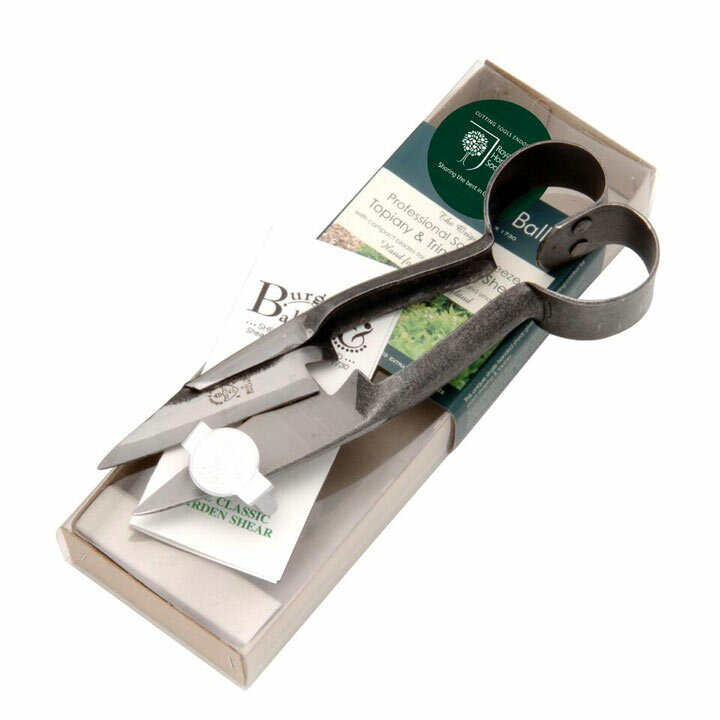 Exceptional performance and precision cutting. Hand Forged in Sheffield. The razor-sharp bland gives the cleanest cut helping reduce plant disease. 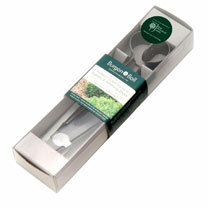 Long lasting blade sharpness. 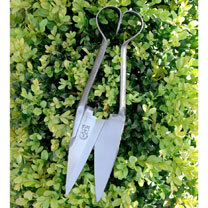 Forged handle makes the shears super springy. Suitable for left and right-handed use. 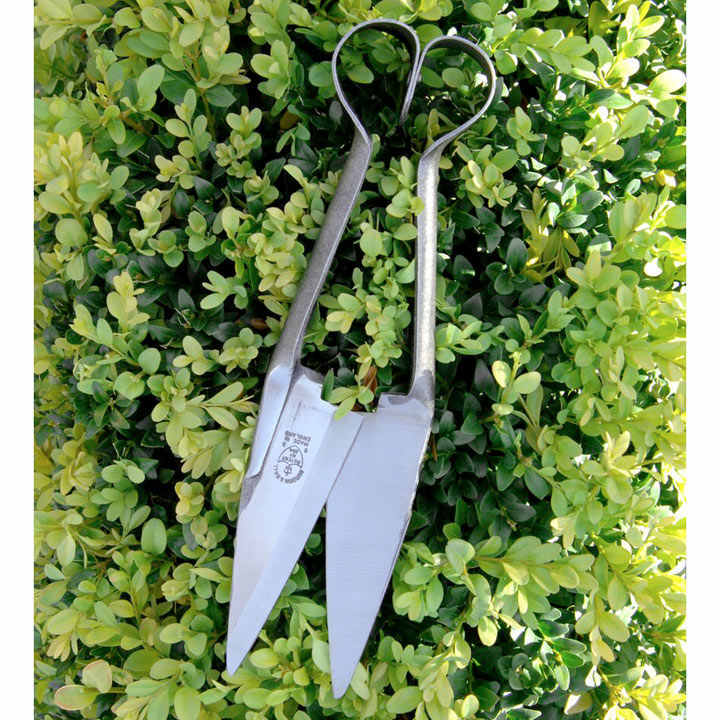 Blade length 9cm, overall length 22.5cm. RHS Endorsed.